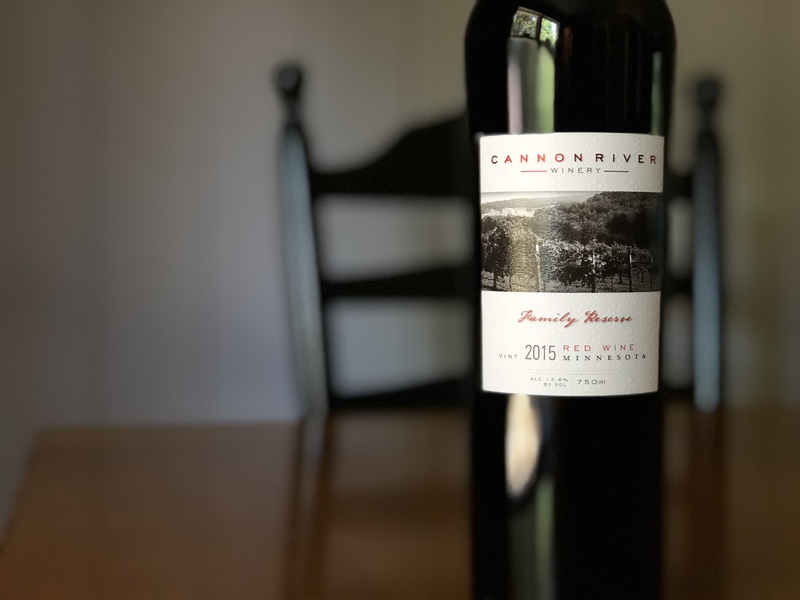 Smells almost like an East Coast Bordeaux variety blend in its combination of plum and blackberry fruit with a subtle earthy, herbal edge and spices. The medium-bodied palate starts off with a fruitcake spiciness with ripe black fruits, hints of carob, dried herb and autumn leaves. 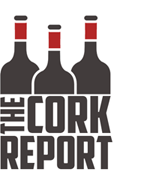 Medium intense, likely oak-borne, tannins provide structure along with fresh acidity. Both fun and serious, this is an ambitious wine that pushes where these grapes can go.